Do you get a rush from live performance? 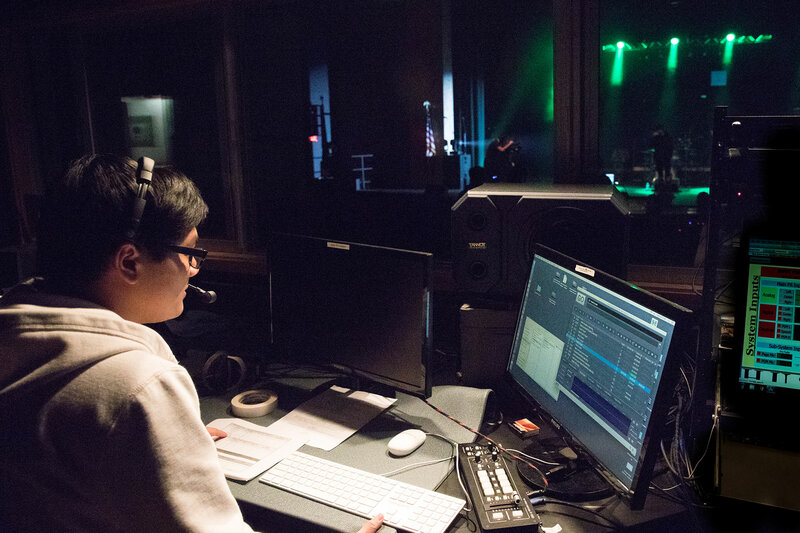 In our audio/visual engineering program, you’ll focus on the principles, technology and maintenance of audio and video equipment used in the live entertainment industry. When you’re enjoying a live performance, do you find yourself paying close attention to how the visual effects and sound come together to wow the crowd? If you’ve dreamed of being a part of the innovation, creativity and artistry that goes into the action-packed world of live entertainment industry, earning this degree can turn your passion into a rewarding career. NESCom’s Audio/Visual Engineering program is designed to prepare students for work as a specialist skilled in the principles, technologies, operations and maintenance of audio/video equipment as used in the live entertainment industry. Immersive, real-world experiences are at the heart of this program. 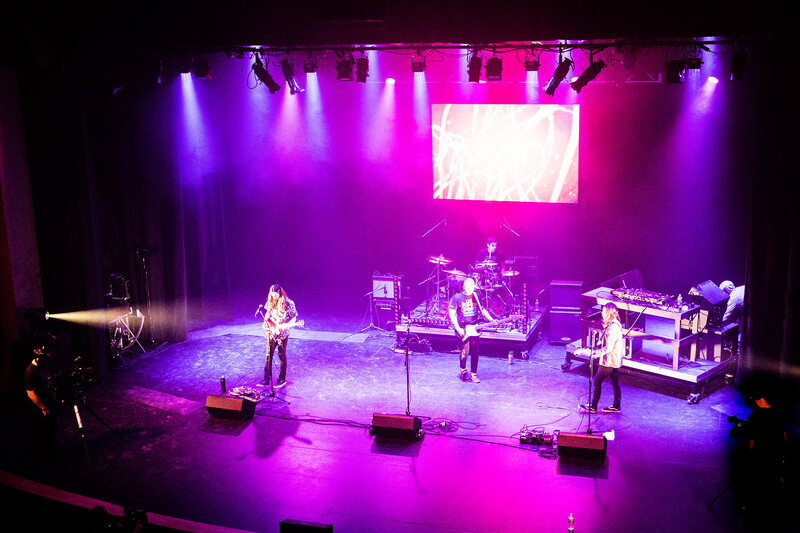 You’ll spend a lot of time working in our state-of-the-art Gracie Theatre with plenty of opportunities to work with professional touring groups putting on rock concerts or Broadway theatre productions. Our expert faculty, all of which have direct field experience, will be there to advise and mentor at every stage of the program.